Lippincott and CE Direct via Cornerstone - access through Cornerstone is highly recommended for tracking purposes! Cornerstone Learning Management System is a software application for the administration, tracking, reporting and delivery of educational courses and trainings. 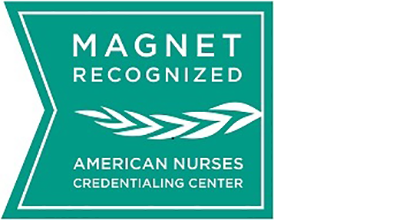 UCLA's Stewart and Lynda Resnick Neuropsychiatric Hospital has attained Magnet recognition, the nation’s highest honor for excellence in nursing. 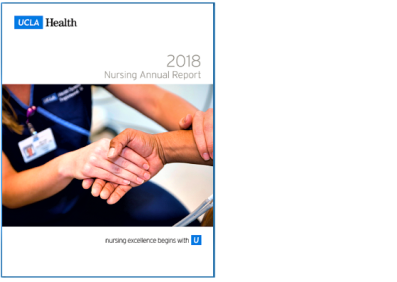 UCLA Medical Center, Santa Monica, received Magnet recognition in 2016, and Ronald Reagan UCLA Medical Center has achieved Magnet designation three times, most recently in 2015.